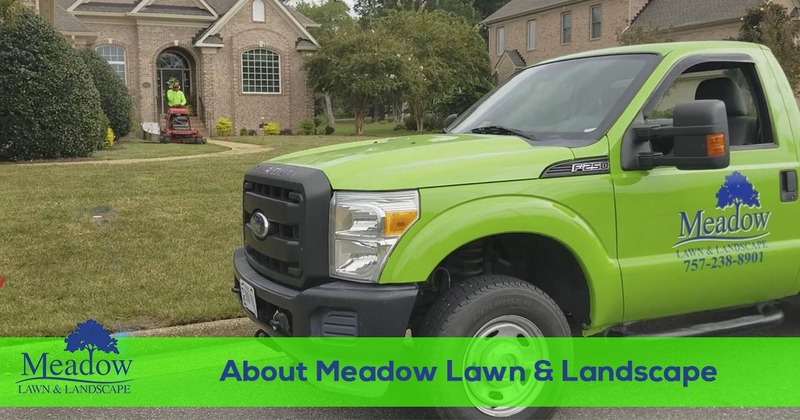 Finding an experienced professional in Suffolk, Newport News, Carrollton, or Smithfield Virginia to provide reliable and affordable lawn care services is easy when you call Meadow Lawn & Landscape. To speak with one of our lawn care specialists, call 757-238-8901 today. 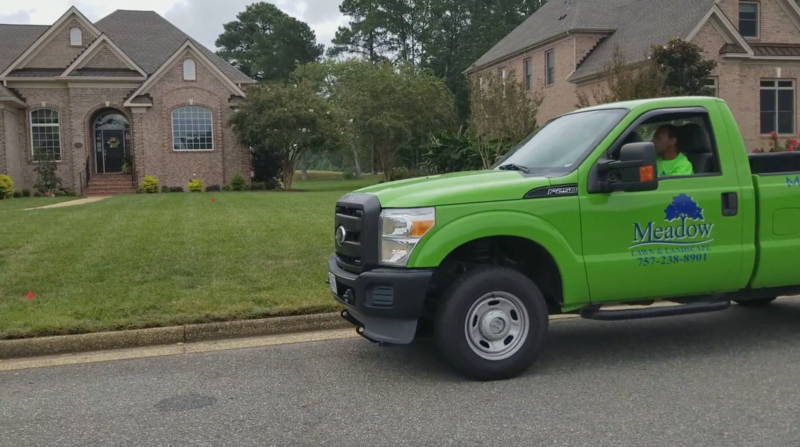 Chris Brisson, founded Meadow Lawn and Landscape in 2008 to provide dependable lawn and landscape services in Suffolk, Newport News, Carrollton, Smithfield, and the surrounding areas in the Hampton Roads region. 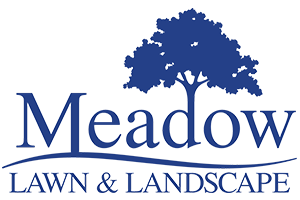 Meadow Lawn and Landscape understands the client may have other choices for a service provider as well. That’s why we take pride in everything we do, from contact with our clients, the work we perform, and how we train our team to exceed your expectations. While quality craftsmanship is important, we have always thought differently from our competitors. We invest in our team with training in client care, landscape industry training, safety, and industry standards. It’s important to us that we provide the most friendly, approachable team that knows their job in order to exceed your expectations. We are a family owned company that is vested in the the community. Our team understands the unique challenges of the climate in Hampton Roads Area as it is right in the middle of a climate transitional zone. This is important because we need to know how to maintain and fix issues within your landscape. We are obsessed with client satisfaction and our team understands that it’s an important part of our team culture. So when our team arrives, you will see marked company vehicles, they wear a uniform and everyone understands their job. Our management team shows up unexpectedly as well to spot check our teams performance for the quality of their work ,and they are graded on it to improve our in-house training. High standards of excellence is what you should expect and so do we. We are all always striving to exceed your expectations while providing quality services at affordable prices.